This book will show you how to gather all the necessary bills and receipts to evaluate where you stand with your income, your expenses, and your overall spending habits. Most of us have an idea what are finances look like but this book will have you get an in-depth look so you know how to move forward. After you know where you stand, this book will walk you through the process of establishing better spending, saving, and shopping habits that will still let you enjoy life but in a more reasonable way. Nobody wants debt. 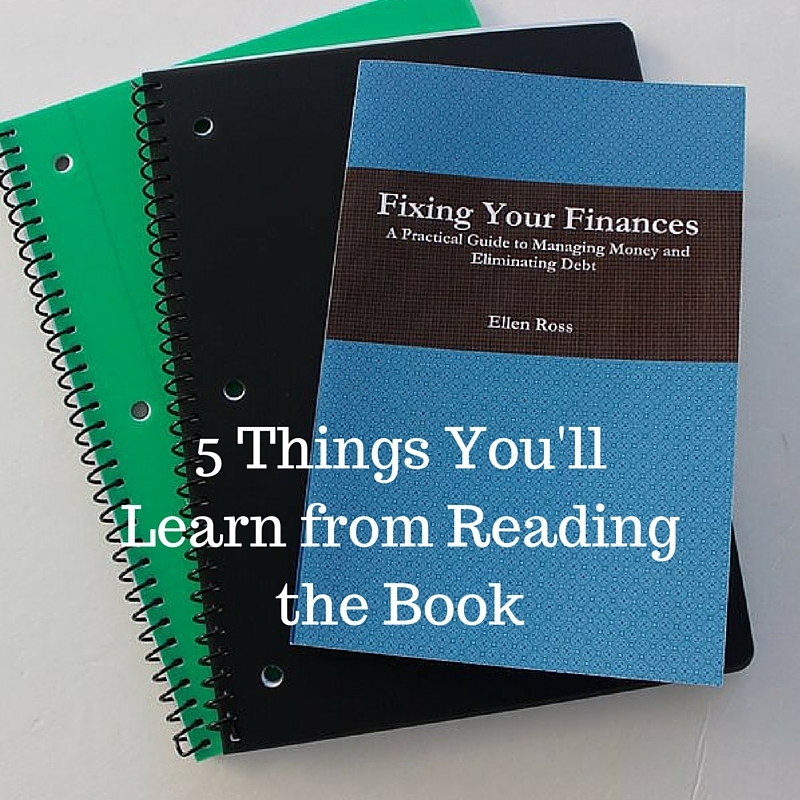 This book will guide you through the process of establishing a plan to pay down your debt while still enjoying life and being able to spend money on certain things. In my book, I will walk you through how to create and use a cash spending system which will help you make better shopping and spending choices. Most people don't embrace the thought of drastic lifestyle changes and that's totally fine. This book will give you some ways to make small changes in your life without sacrificing your overall happiness. You can purchase Fixing Your Finances on Amazon for just $11.99!